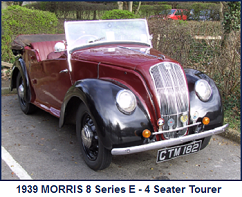 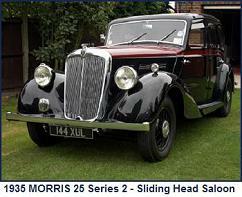 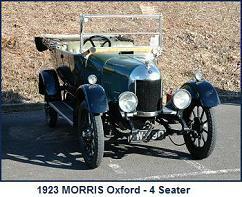 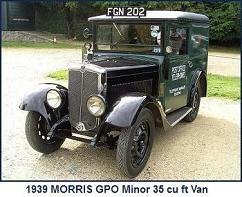 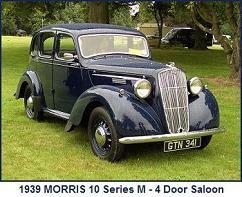 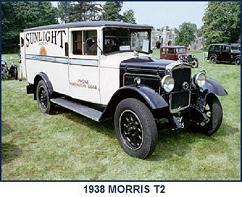 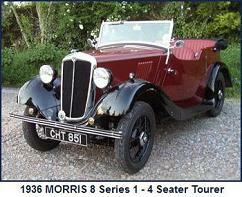 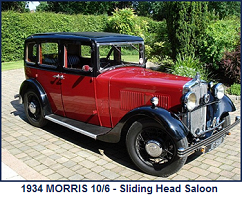 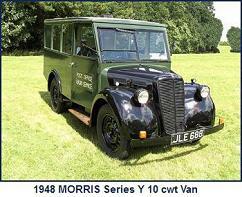 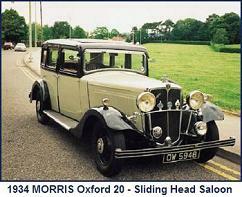 This vehicle was the successor to the Morris Major, and in terms of appearance with which it retained little in common except for wheel base and track dimensions. 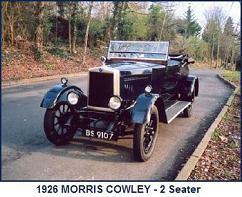 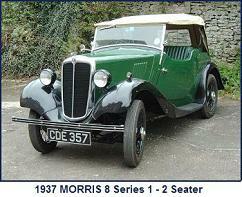 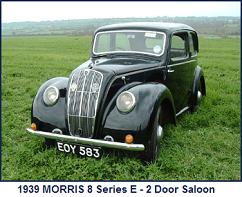 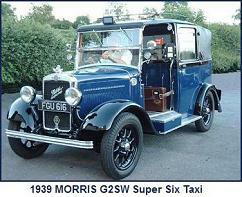 Using new body and chassis designs, the Cowley Six was powered by a new “LG” variant, of the proven 14.9hp 6 cylinder engine, used in the preceding Morris Major models. 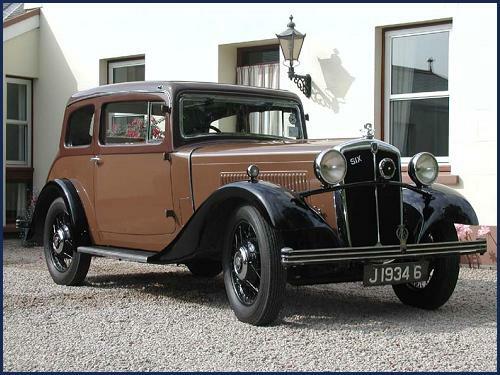 The Cowley Six was in production for just one season, being replaced by the very similar and equally short lived 1935 Model Fifteen Six. 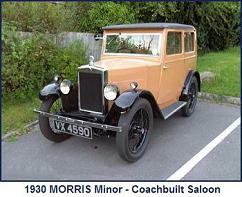 Clutch: Single plate cork insert, running in oil.